Stephanie Cote joined First Nations as Program Coordinator in May 2017. 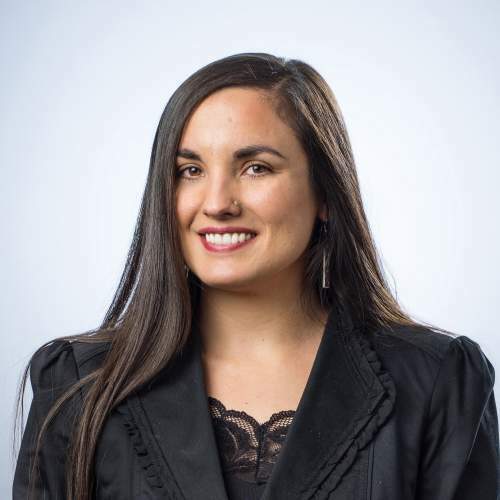 Her passion for serving Native communities has been cultivated through her experience with First Nations Oweesta Corporation as Communications Manager and Office and Administrative Manager; Potlatch Fund as Office Manager and Data Administrator; and Longhouse Media as Development Associate. She has also had the privilege of working with the Native CDFI Network and Northwest Native Development Fund. In addition to working at First Nations Development Institute, Ms. Cote is currently a Certified Group Fitness Instructor teaching at Prestige Fitness and Thornton Recreation Center, Program Officer for a local family foundation serving the greater Denver/Boulder area, Bookkeeper for The Fruit Stand, and Volunteer with the Big Brothers Big Sisters of Colorado Program. She holds a Bachelor’s of Arts in Comparative Literature in French and English, with a minor in Native American Studies from the University of Michigan. 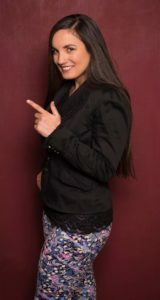 Stephanie is Odawa and Potawatomi of Michigan, and a descendant of the Grand Traverse Band of Ottawa and Chippewa Indians.